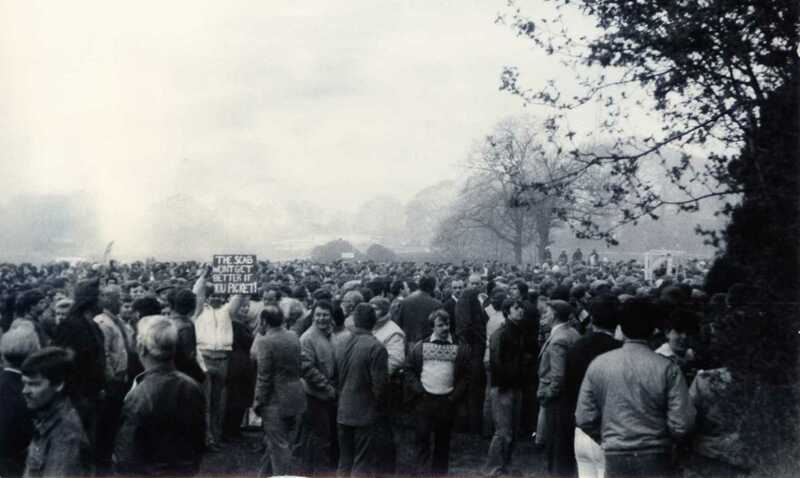 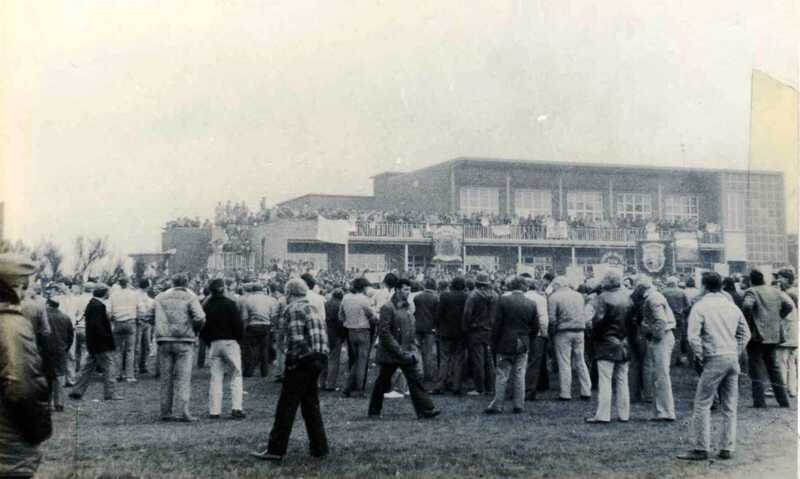 On 1st May 1984 a demonstration was held by working Notts NUM members on Berry Hill Park outside the Notts Area (NUM) Headquarters. 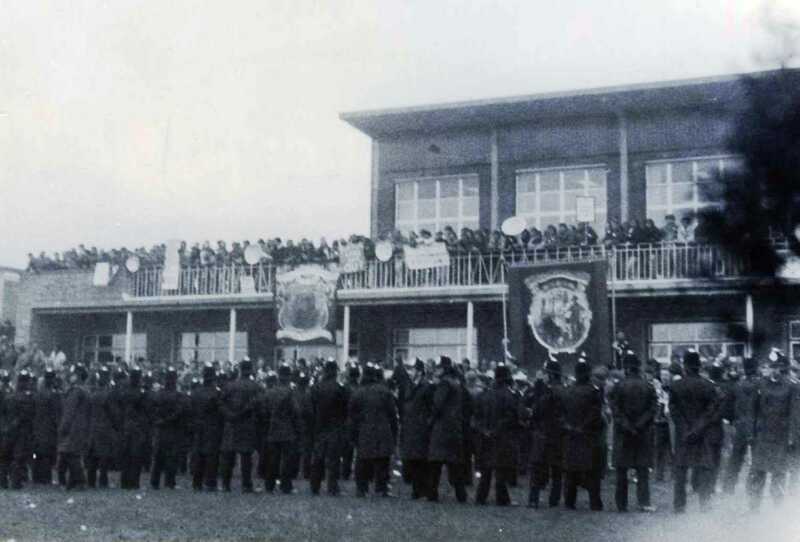 Estimates vary on the number at the demonstration but an accurate assessment put the numbers as around 7,000 working miners with around 1,000 NUM strike supporters being in the NUM HQ. 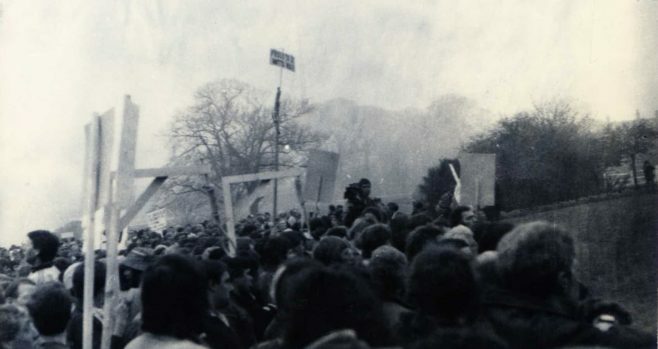 The demonstration was held as a protest against the way the strike was being conducted, many working Notts NUM members believing it was undemocratic and not in line with past Notts Area (NUM) custom and practice. 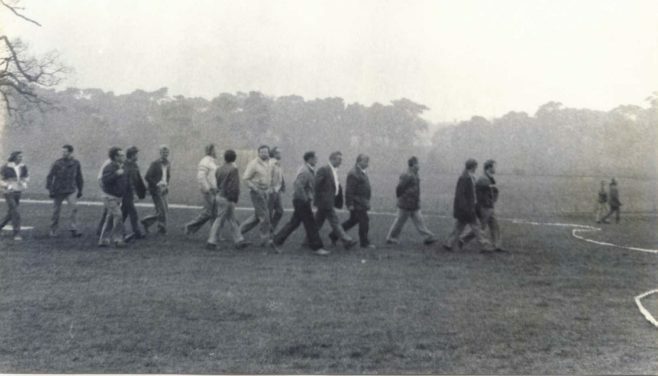 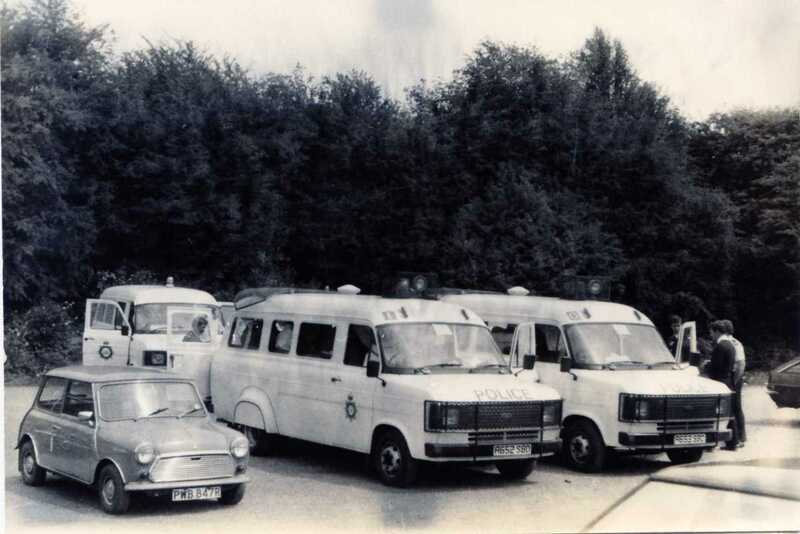 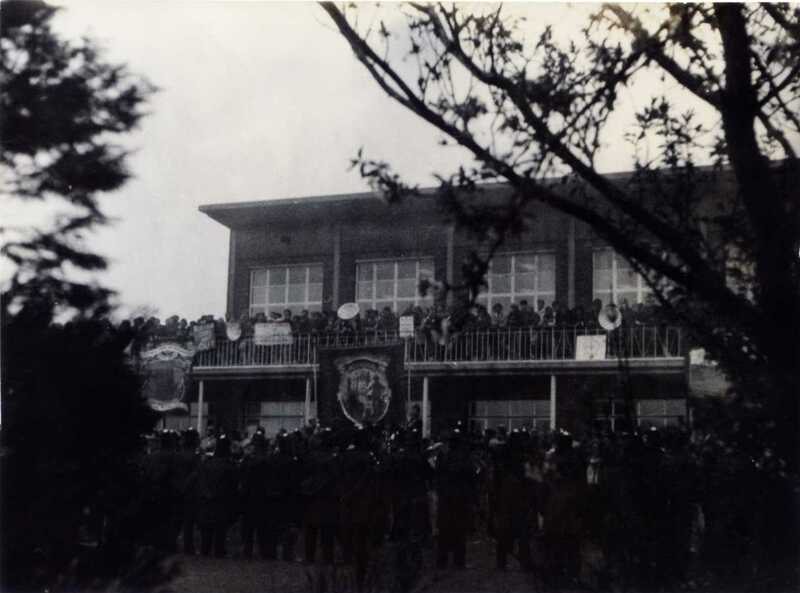 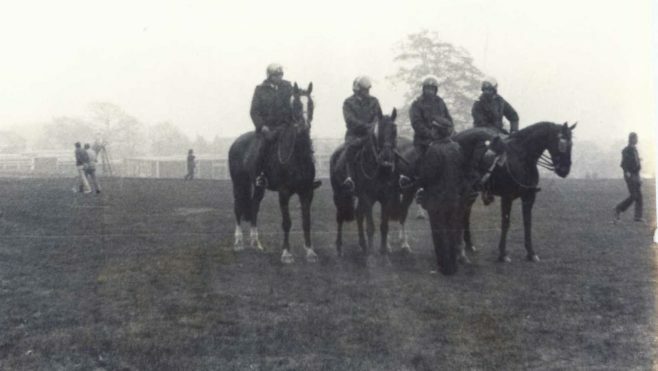 As a result of the demonstration came a collection around the Notts working NUM Branches which eventually resulted in a court ruling in late May 1984 that the strike was unofficial in the Notts Area.